An action video camera that is small and light enough to be mounted just about anywhere. 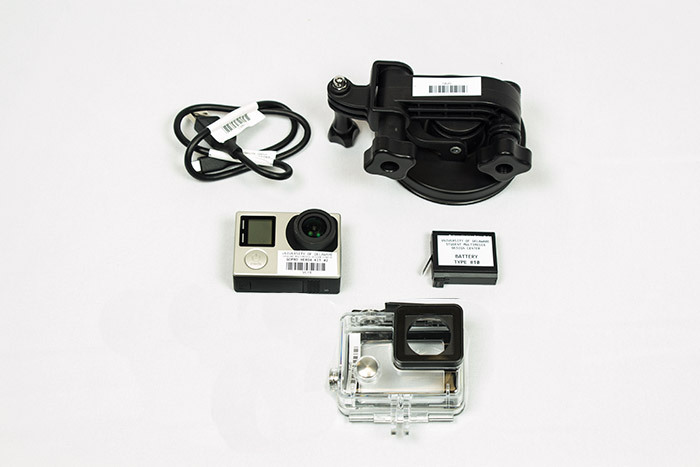 Optional accessories allow users to mount the camera in various ways, and operate the camera underwater. The camera has many shooting modes including slow-motion and time-lapse.